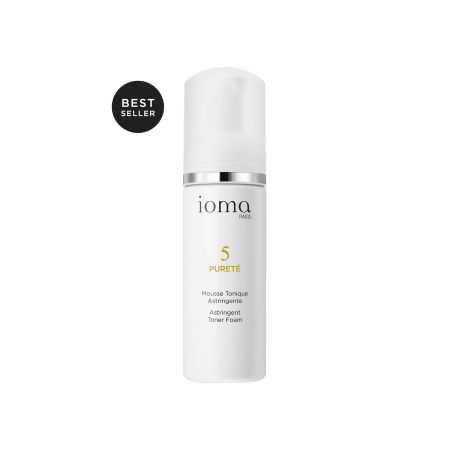 Do you have pores dilated? 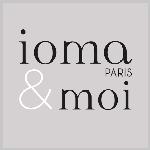 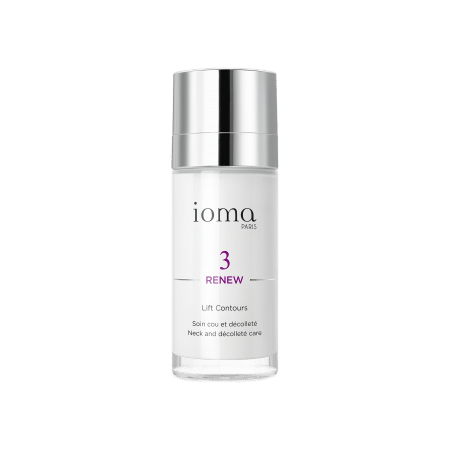 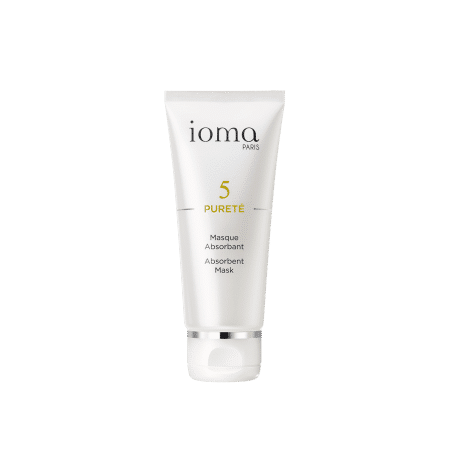 Discover all of IOMA's face care treatments to retighten dilated pores. 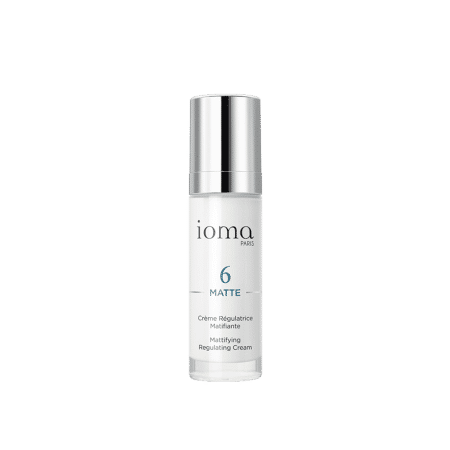 The IOMA Expert Advice : the Astringent Foam Toner for your face!